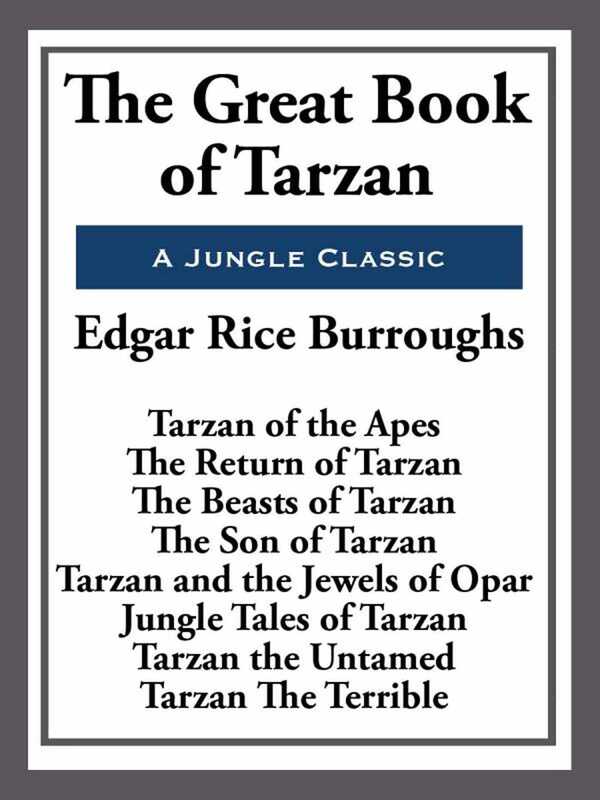 Collected her in this mammoth oversized book are eight complete Tarzan novels by the master of pulp fiction Edgar Rice Burroughs. Include are Tarzan of the Apes, The Return of Tarzan, The Beasts of Tarzan, The Son of Tarzan, Tarzan and the Jewels of Opar, Jungle Tales of Tarzan, Tarzan the Untamed, and Tarzan The Terrible. Journey to an Africa that never was and join Tarzan in his many adventures in the deepest, darkest jungle.